The Board of Directors is delighted to announce that NEFirst Credit Union have renewed their sponsorship agreement and will continue to be the main club sponsor. One of the driving forces behind this decision was the opportunity to continue the collaboration the Credit Union shares with the football club and the deal will run up to the end of June 2019, when the arrangement will be reviewed. 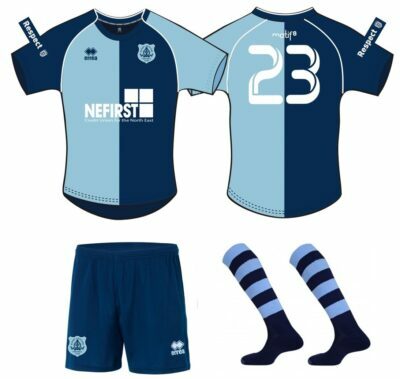 The NEFirst Credit Union’s logo will again be proudly displayed on the front of all BAFC’s first team playing shirts and replica shirts for the 2018-19 season. 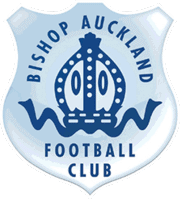 The Club’s Commercial Director Dave Mills said: “This partnership is the flagship and most prestigious sponsorship, advertising and marketing product at Bishop Auckland Football Club. It provides NEFirst Credit Union the opportunity to continue to be the club’s major commercial partner and prominently stand side by side with the football club, in all aspects of its business, throughout the period of this extended agreement. The club will be making a further announcement in the next few weeks to inform everyone about when and how the new first team shirts will be available to purchase. « It’s a big thank you for today….